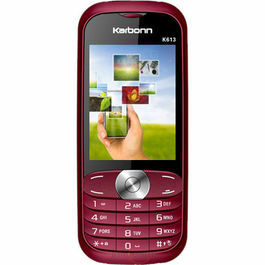 The latest launch in the series of mid-range smartphones from Karbonn, Karbonn Alfa A120. It's awe-inspiring design and superb feature will spellbound you. 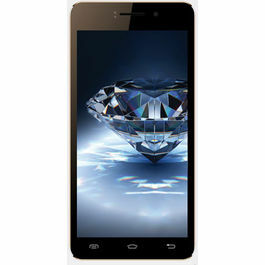 With 4.5-inch FWVGA (480x854 pixels) IPS display, the phone is features resolution of 480x854 pixels for clear, crisp and brilliant viewing experience. 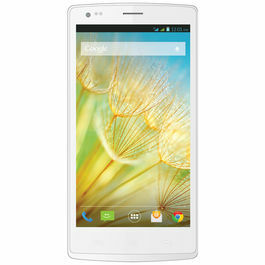 The sleek and smart design of the phone will grab eyeballs, so flaunt it with style and pride. 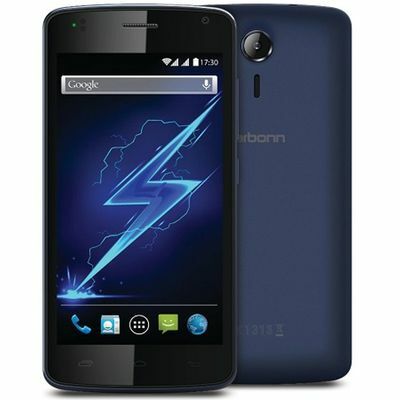 Karbonn Alfa A120 runs the latest Android 4.4.2 KitKat OS with 1.3GHz dual-core processor (unspecified chipset) for high-end multitasking that enables you to play your favourite tracks while browsing the web, or tear down the highway with the latest game, all without any glitch. The processor is coupled with 512MB of RAM for ultra-fast performance. The phone features a decent 5 MP rear facing auto focus camera with LED flash to help your capture clear and bright pictures in any light. There is also a front facing VGA camera for easy video calling. The phone comes with 3G connectivity and provides you with the power to browse and share wirelessly via Wi-Fi b/g/n and Bluetooth/A2DP. It also feature G Sensor and an Audio Jack of 3.5mm. The phone is powered with the robust 3000mAh battery to deliver talk time of up to 18 hours and standby time of up to 240 hours on a single charge. 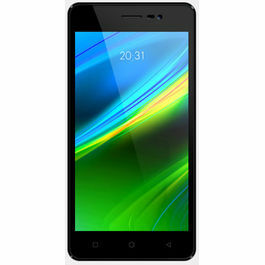 It comes with in-built storage of 4GB that is further expandable up to 32GB via microSD card. 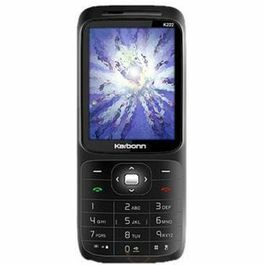 The latest launch in the series of mid-range smartphones from Karbonn, Karbonn Alfa A120. It's awe-inspiring design and superb feature will spellbound you.Design & Display With 4.5-inch FWVGA (480x854 pixels) IPS display, the phone is features resolution of 480x854 pixels for clear, crisp and brilliant viewing experience. 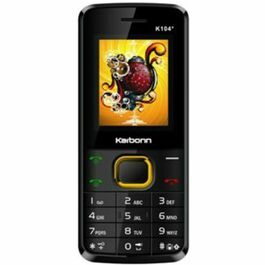 The sleek and smart design of the phone will grab eyeballs, so flaunt it with style and pride.Processor & OS Karbonn Alfa A120 runs the latest Android 4.4.2 KitKat OS with 1.3GHz dual-core processor (unspecified chipset) for high-end multitasking that enables you to play your favourite tracks while browsing the web, or tear down the highway with the latest game, all without any glitch. 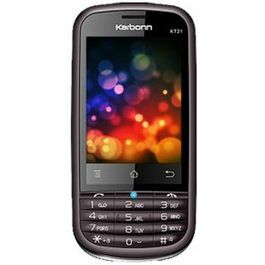 The processor is coupled with 512MB of RAM for ultra-fast performance.Camera The phone features a decent 5 MP rear facing auto focus camera with LED flash to help your capture clear and bright pictures in any light. There is also a front facing VGA camera for easy video calling.ConnectivityThe phone comes with 3G connectivity and provides you with the power to browse and share wirelessly via Wi-Fi b/g/n and Bluetooth/A2DP. 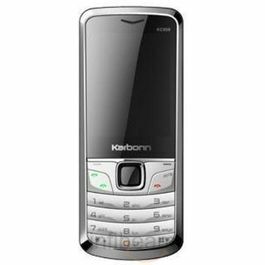 It also feature G Sensor and an Audio Jack of 3.5mm.Memory & BatteryThe phone is powered with the robust 3000mAh battery to deliver talk time of up to 18 hours and standby time of up to 240 hours on a single charge. It comes with in-built storage of 4GB that is further expandable up to 32GB via microSD card.Check out other mobile phones with excellent features & technology.